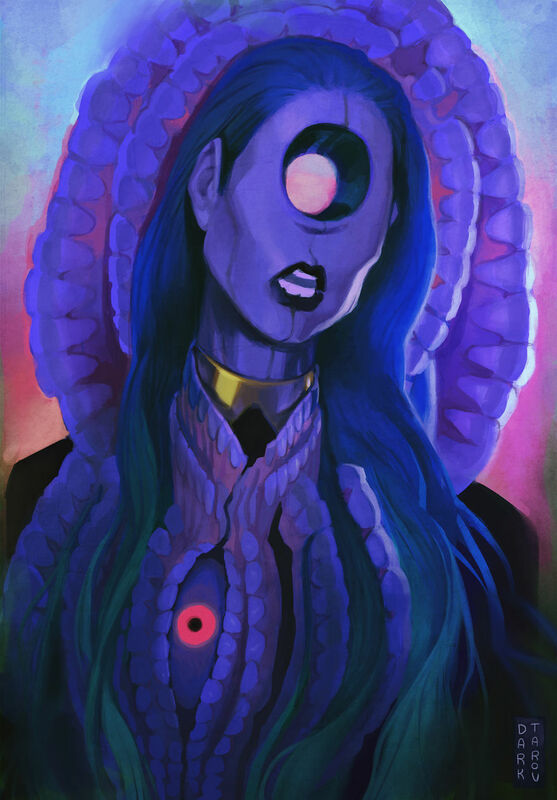 I am an Illustrator that is interested in fashion, psychology, macabre and distorting human anatomy. 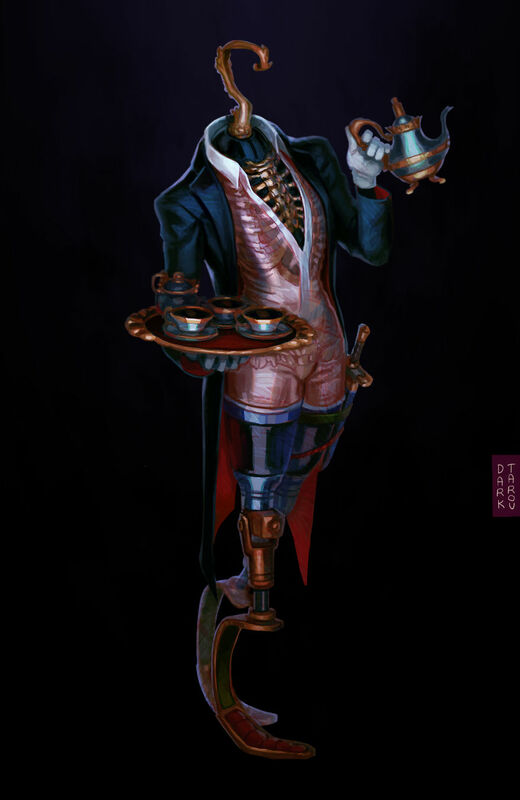 I enjoy creating new characters with a dark twist to them and combining bright colors with macabre themes. 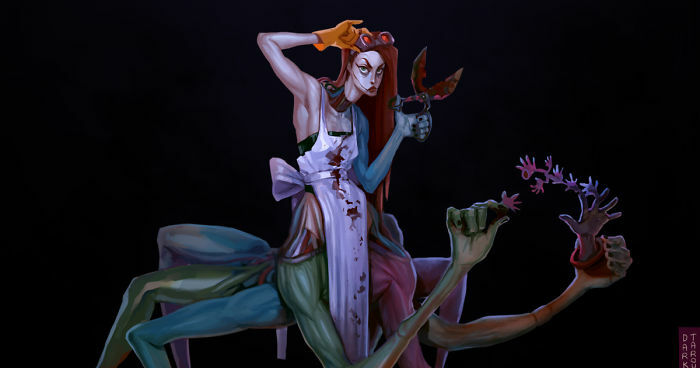 Semblance is a personal project created around a story of a mad scientist/artist called ‘The Mistress’ and her love for creating ‘living art’. 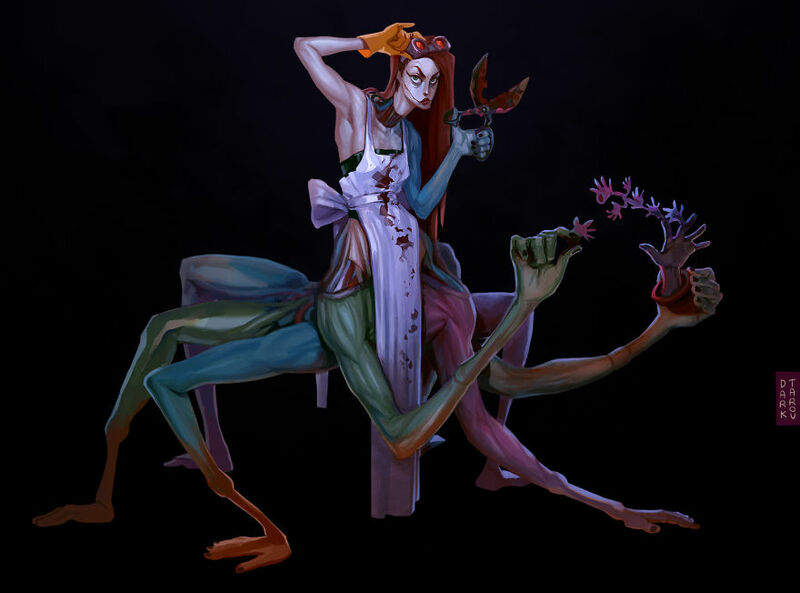 She distorts human bodies sowing body parts together, enlarging them or combining with animals or plants. A loyal servant created to kidnap ‘Art Supplies’ for The Mistress. Doesn’t talk much and always makes a great cup of tea! The assigned supervisor and guard. She likes to sow heads of her enemies and carry them around with her. Once Mistress’ beloved creation, she managed to escape and now seeks vengeance. 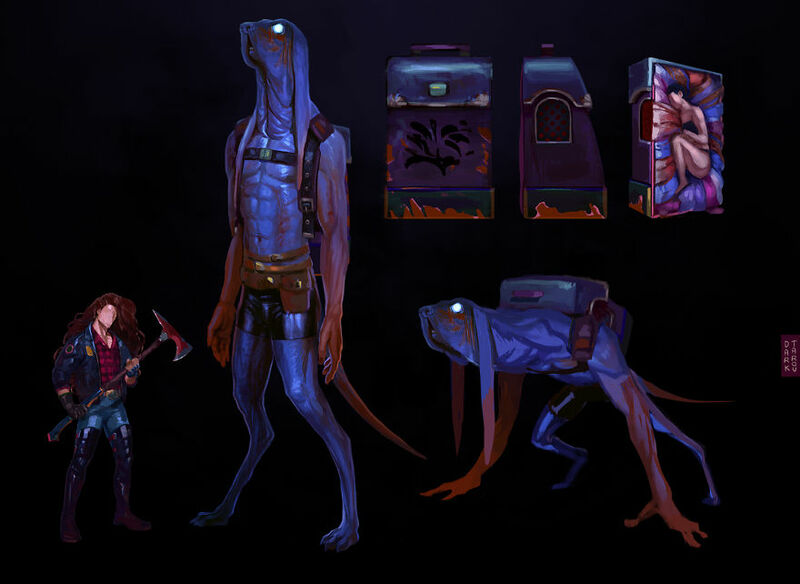 An Artist interested in mystical, macabre themes and stories with a ton of quality drama and humor mixed in.